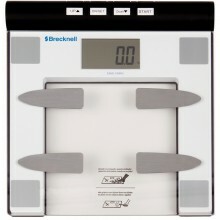 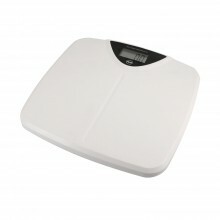 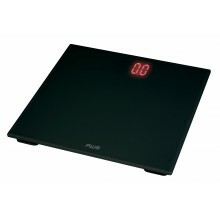 The BS-180 home health bathroom scale weighs in kg, lb or st . 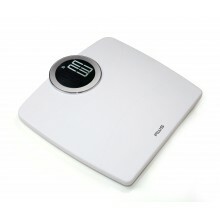 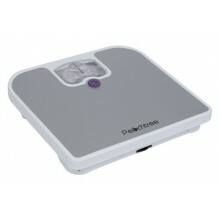 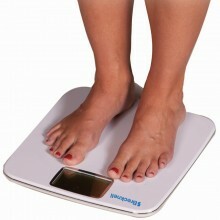 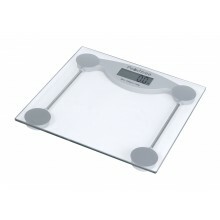 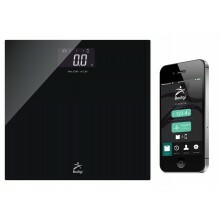 When monitoring your weight at home, the BS-180 home health bathroom scale is ideal. 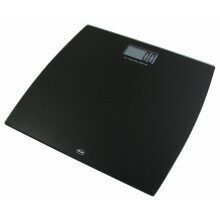 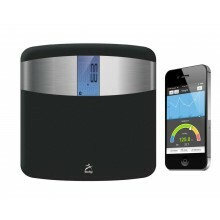 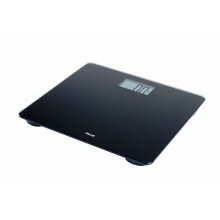 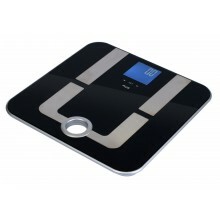 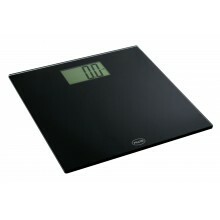 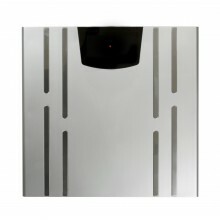 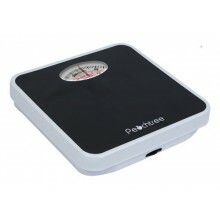 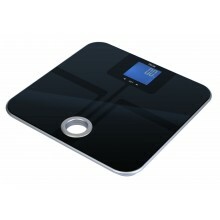 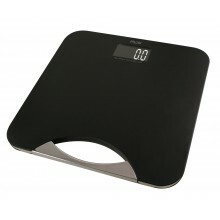 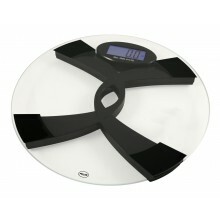 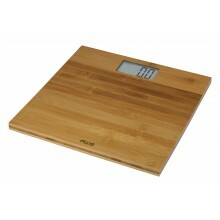 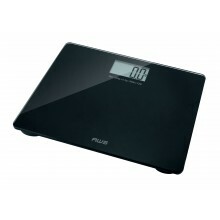 Attractive Black Glass Platform with modern ITO body fat sensors.